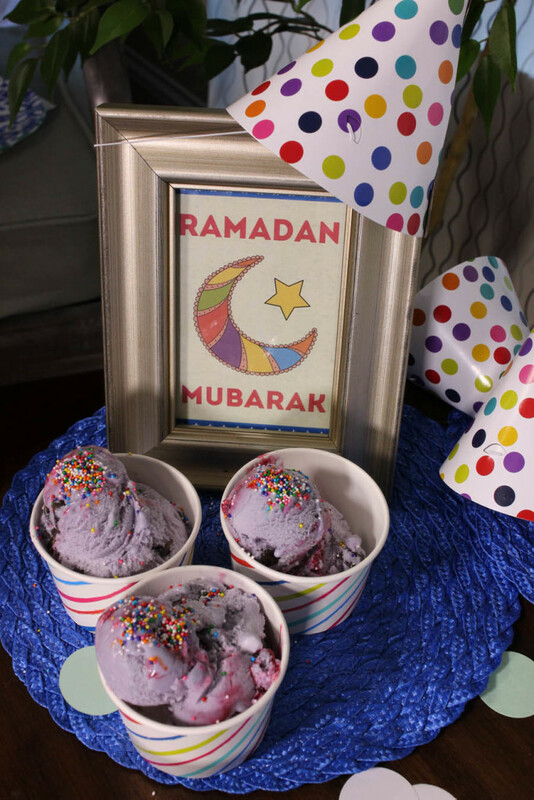 Make your Ramadan or Eid party complete with Rafiq & Friends full set of table decorations for your next party! Just print frame art as the perfect addition to your party table! 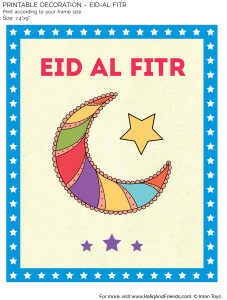 To download, click here for the Ramadan Frame Art and the Eid Frame Art. Enjoy and don’t forget to post your pictures on-line using #RafiqRamadan!